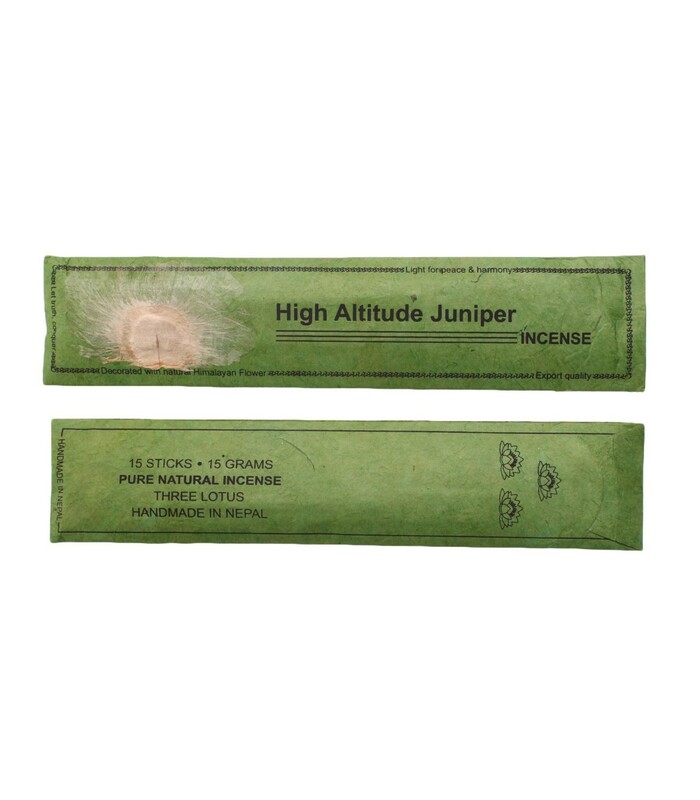 It is made from rear high altitude Himalayan herbs and plants. Juniper - Purifies and strengthens the nerves. It clears the atmosphere and has a calming effect for the stress. It is perfectly safe for the inhalation and the environment as well.